A quick view of the most influential metrics in Little Five Points. 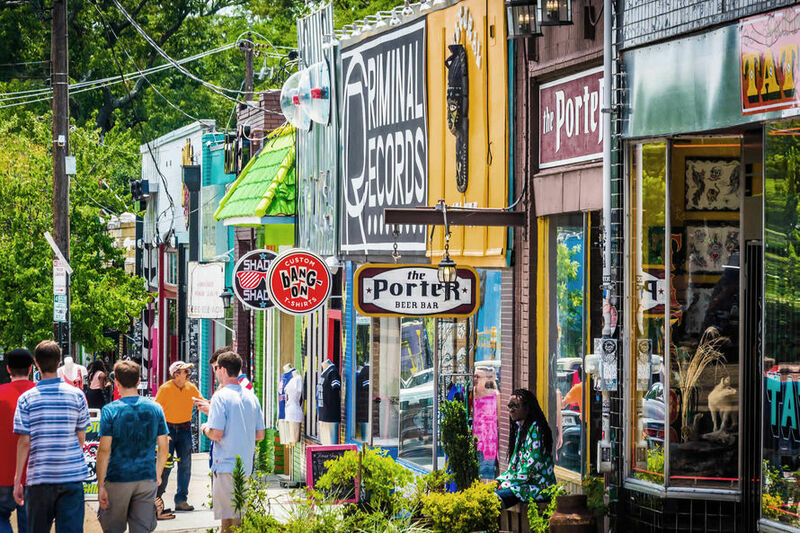 Browse through the top rated businesses in the most popular categories Little Five Points has to offer. Little Five Points aka, L5P or LFP or Little Five, is a funky and fun neighborhood for those looking for something a bit out of the ordinary. It has been described as Atlanta's answer to Haight-Ashbury, a melting pot of sub-cultures, and the Bohemian center of the South. As this is an artsy area, expect to see lots of tattoos and piercings. There are several fun bars and gastropubs, and live music fans will want to visit those venues, some of the highest rated in the city. The vintage shopping in this area is off the chain. Property listings for Little Five Points. Market analysis data for Little Five Points.